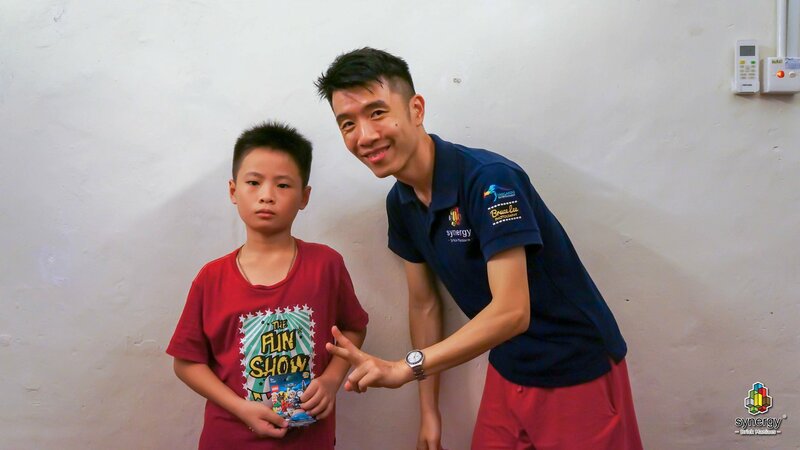 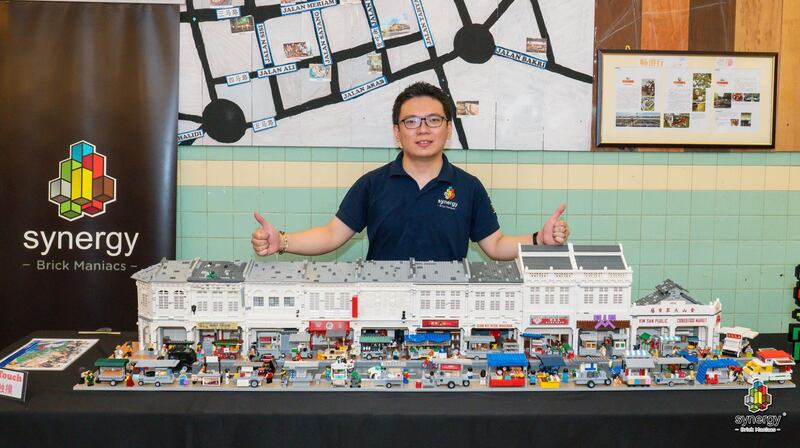 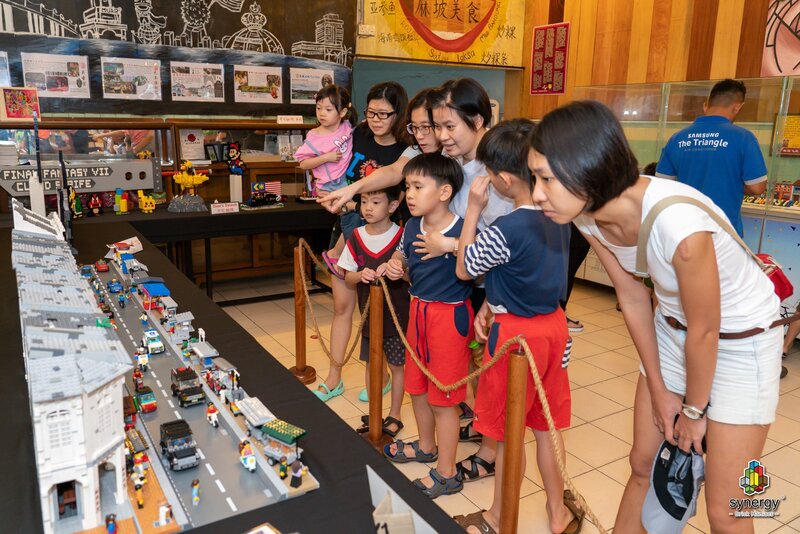 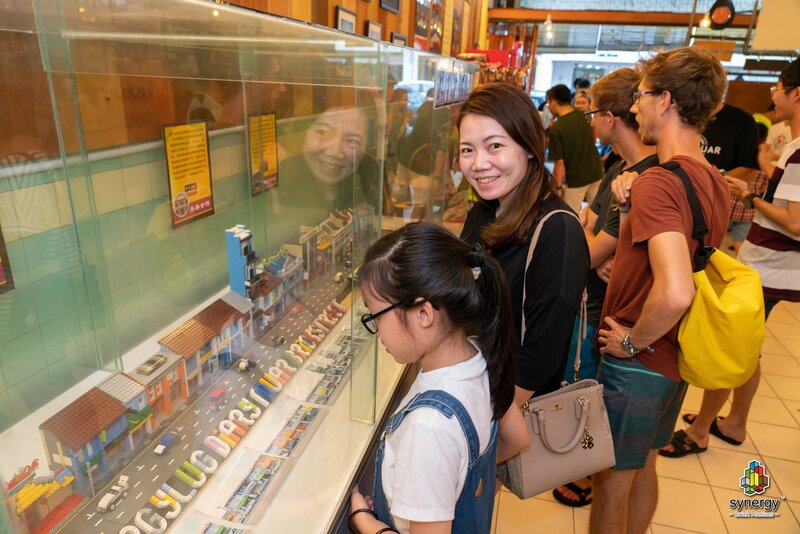 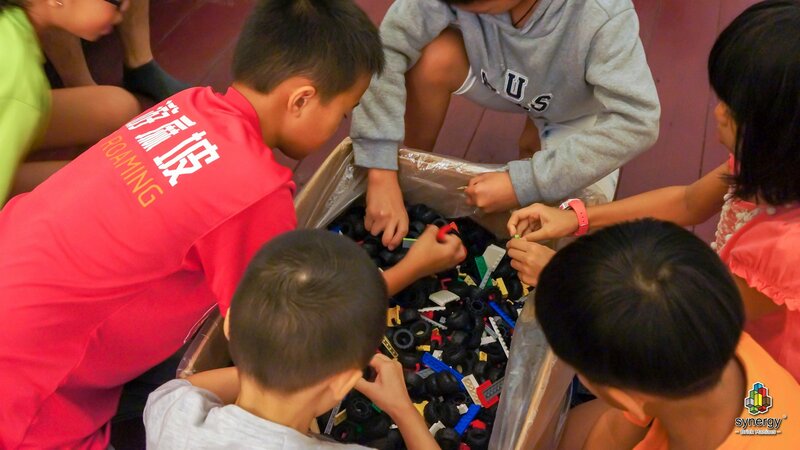 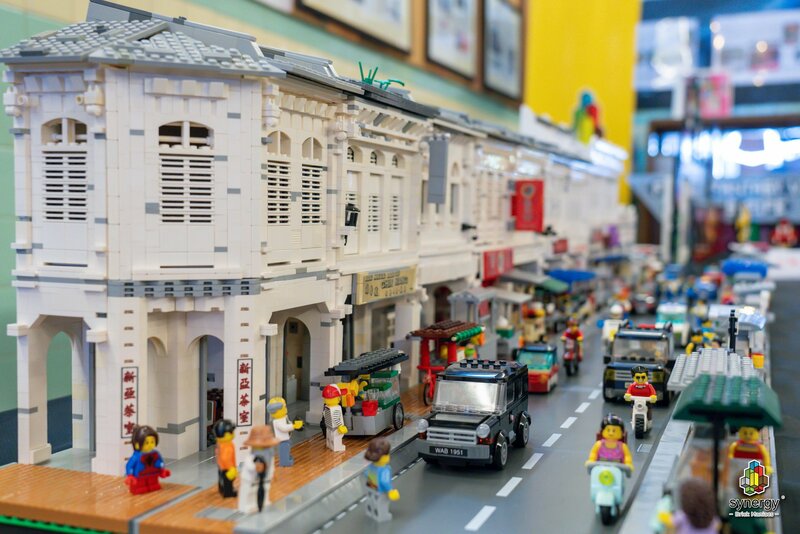 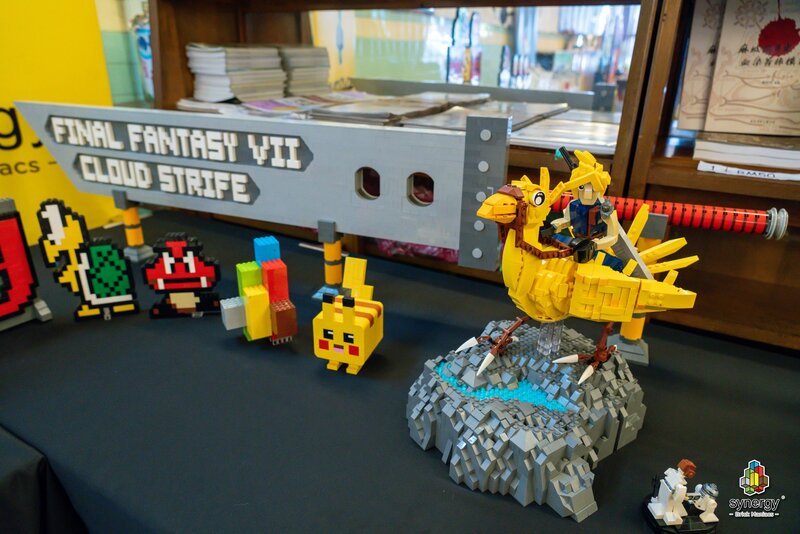 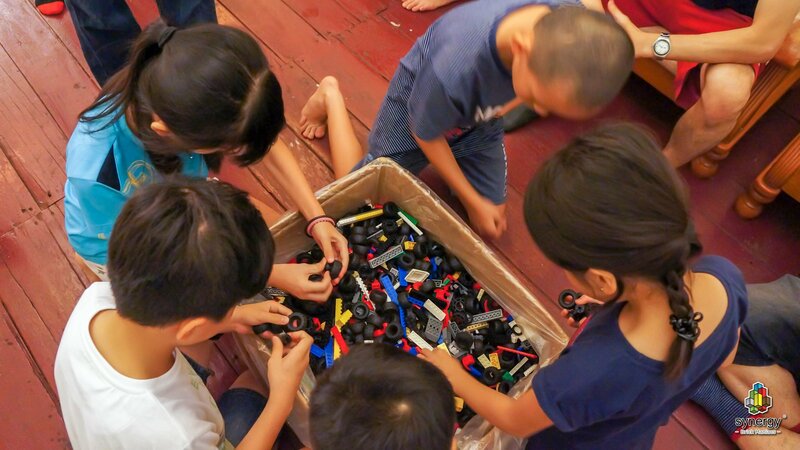 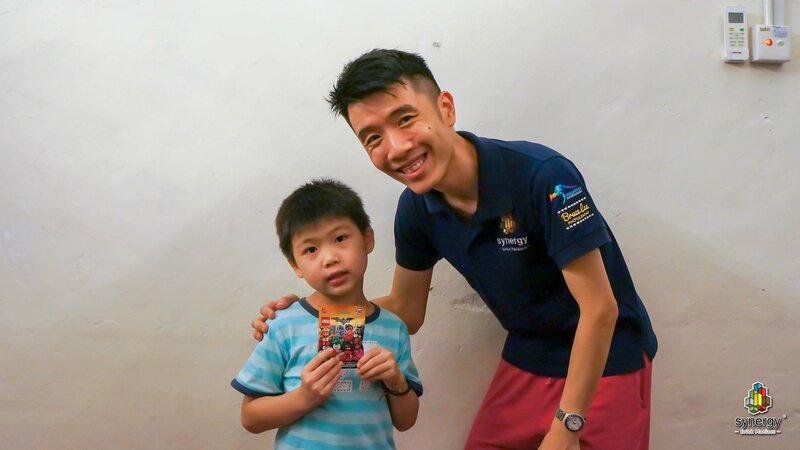 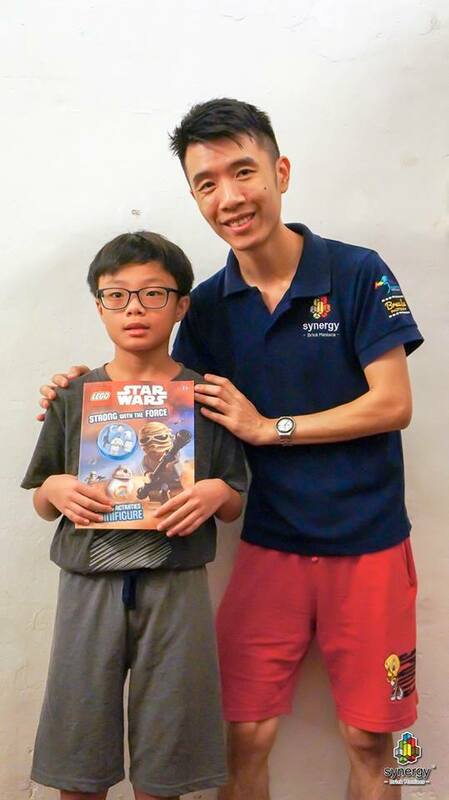 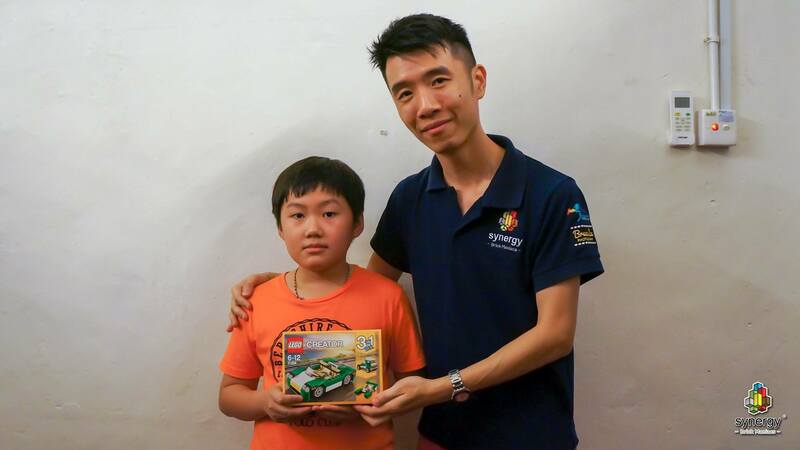 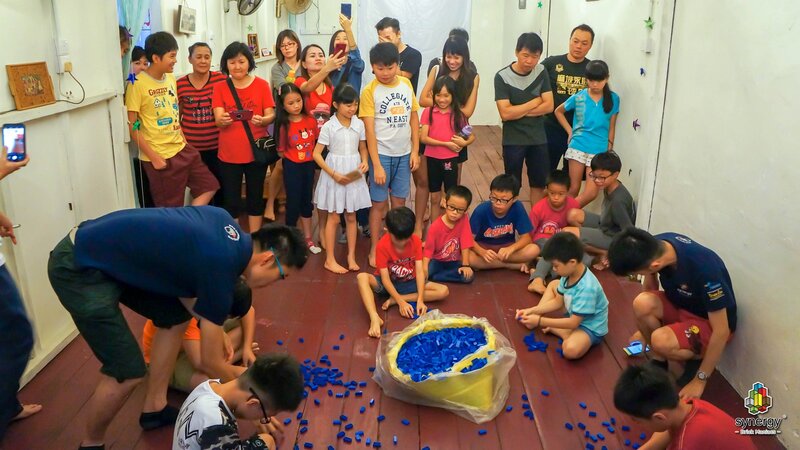 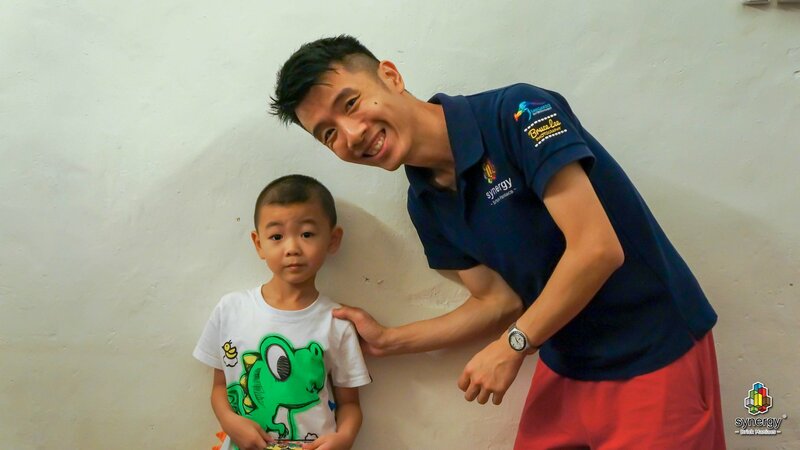 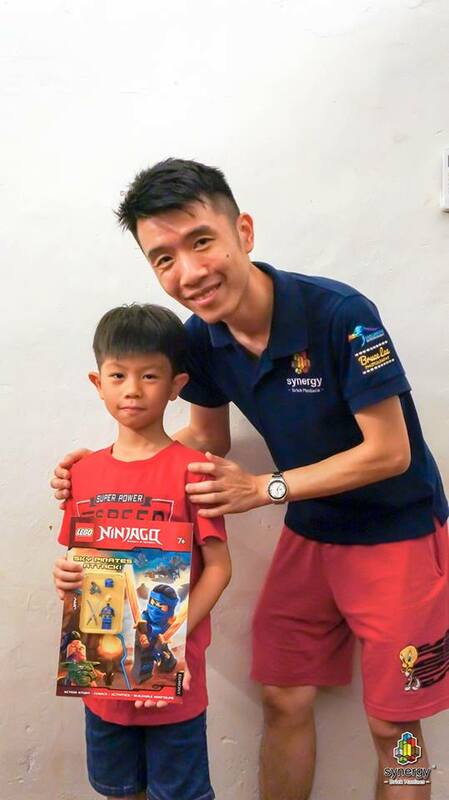 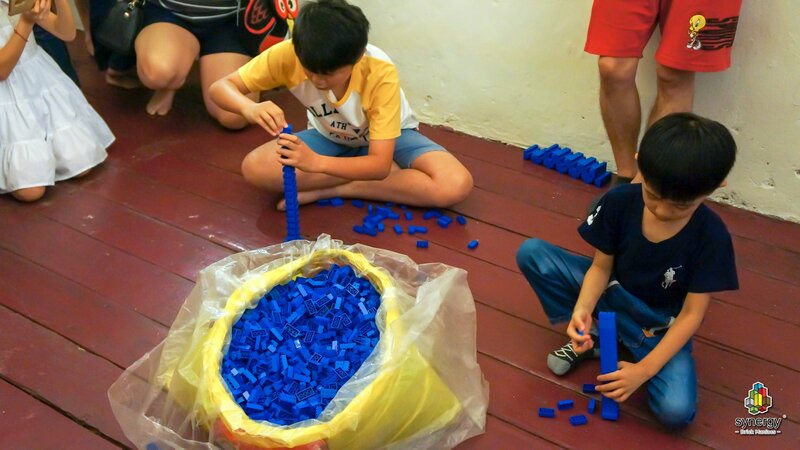 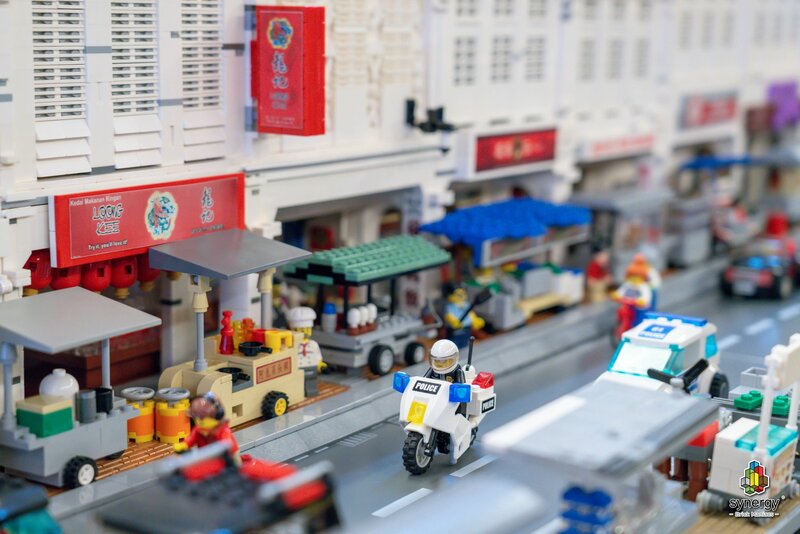 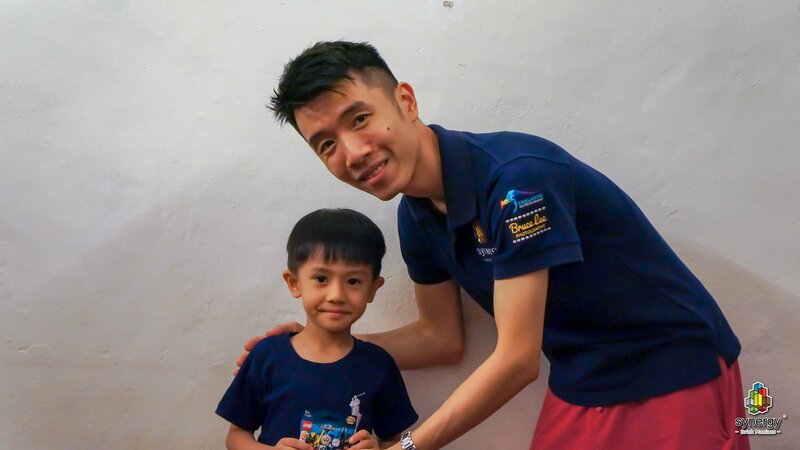 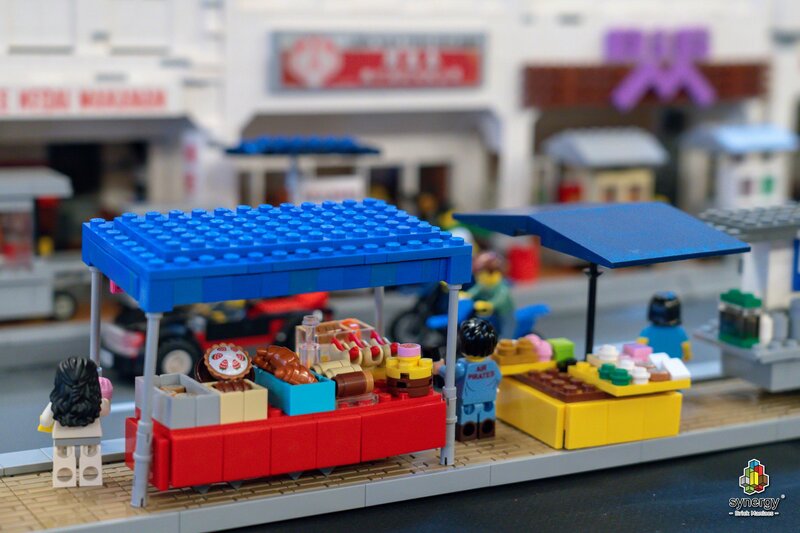 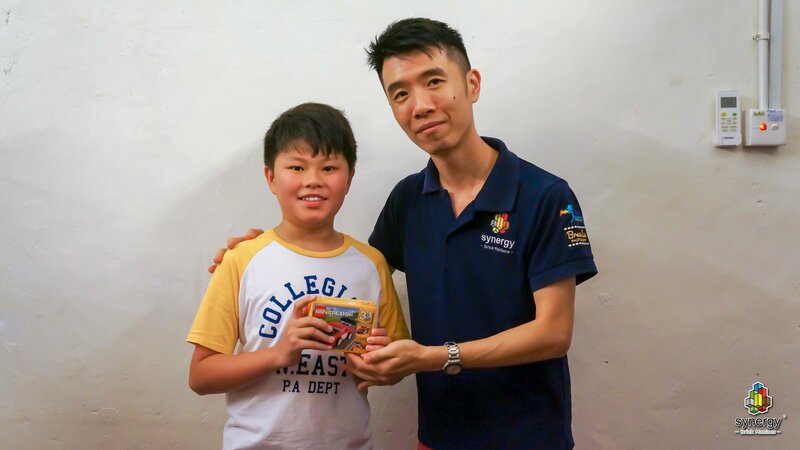 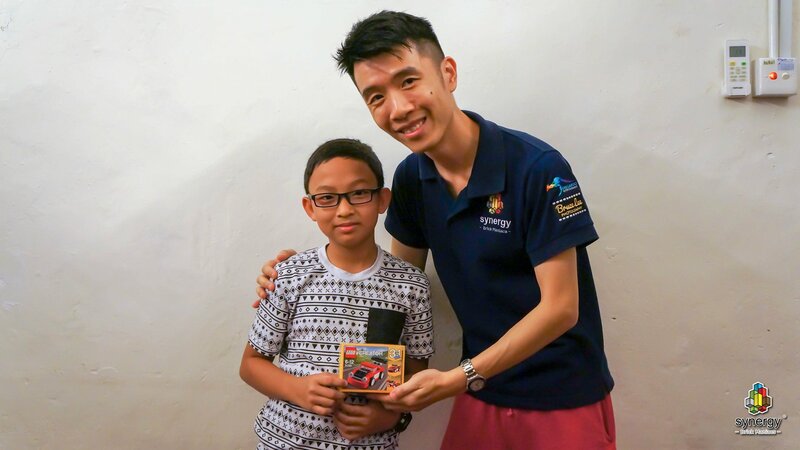 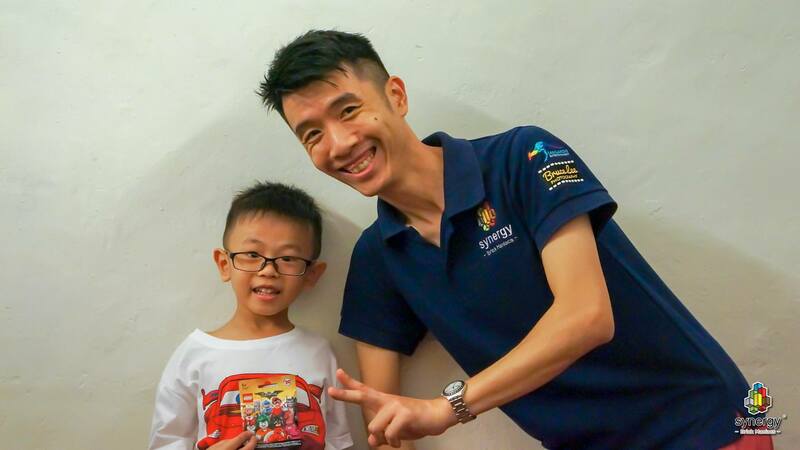 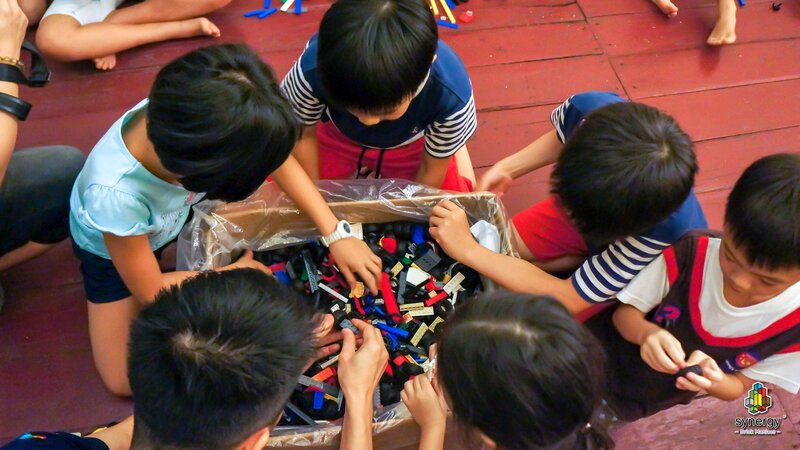 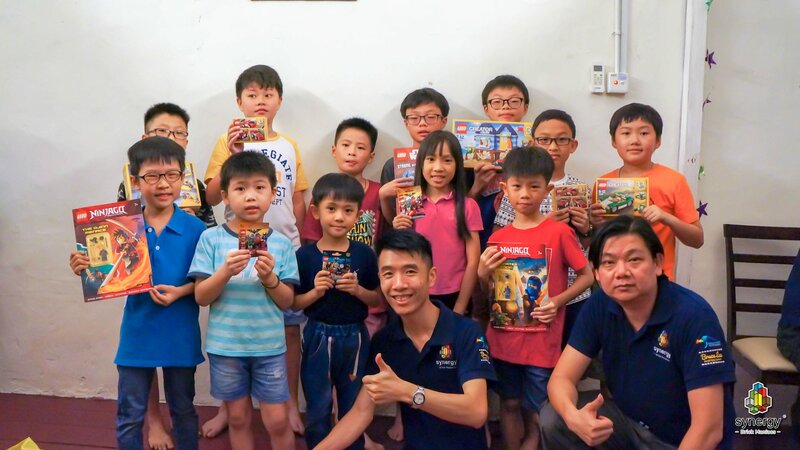 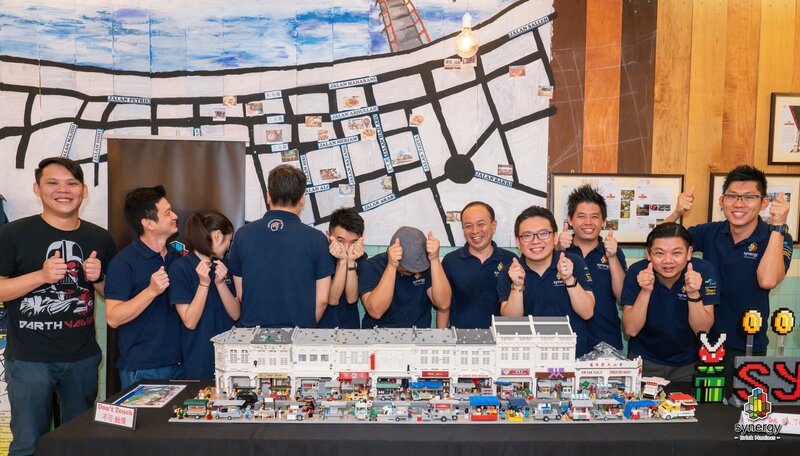 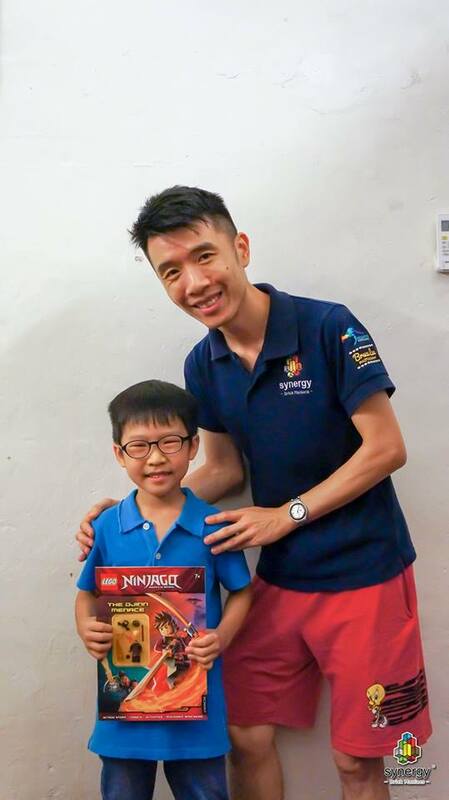 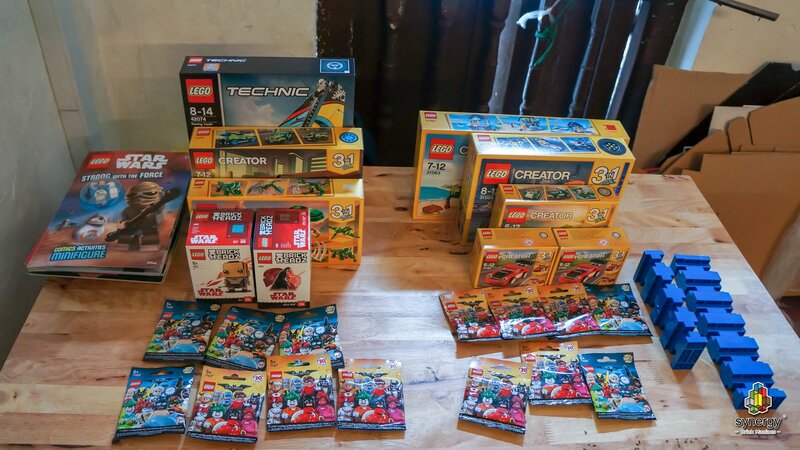 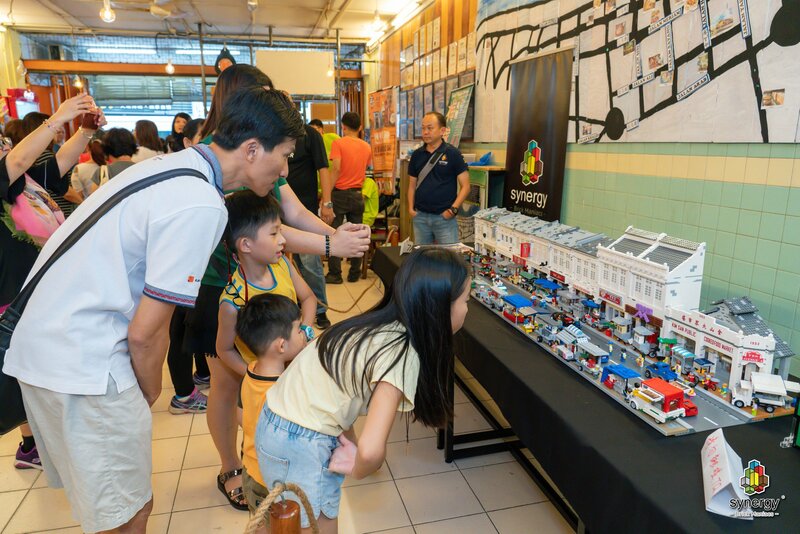 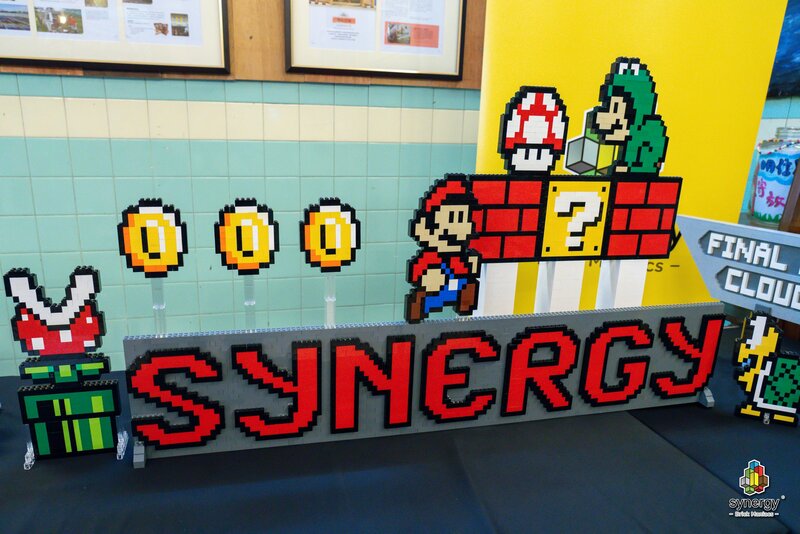 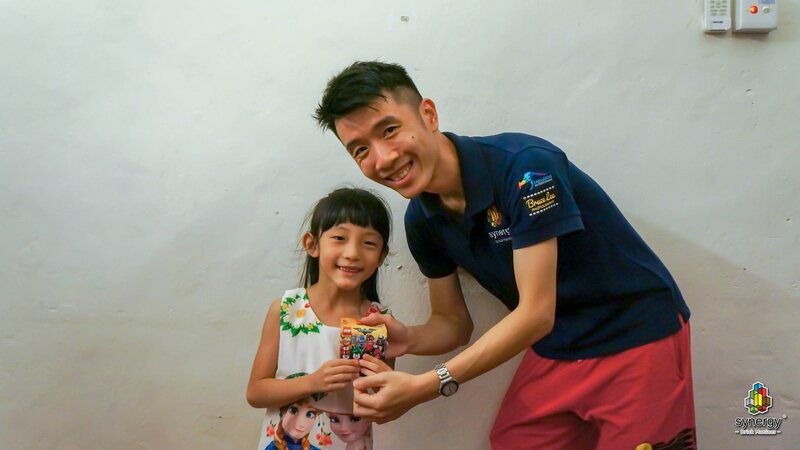 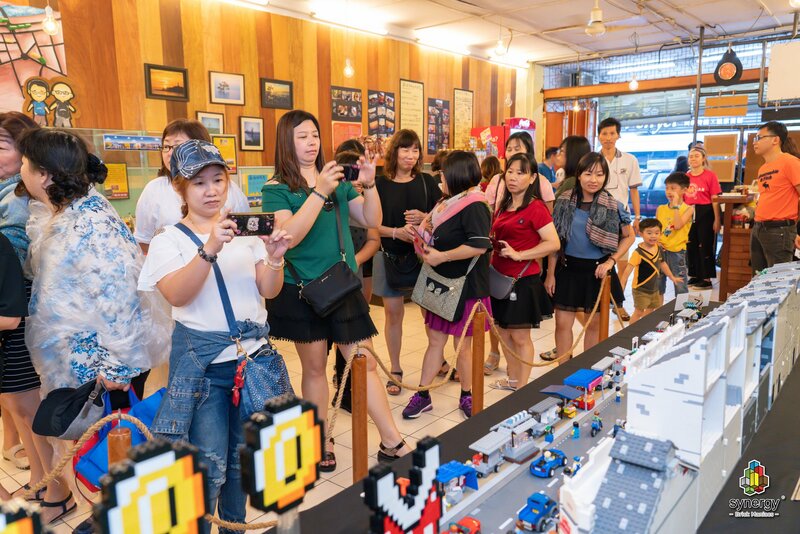 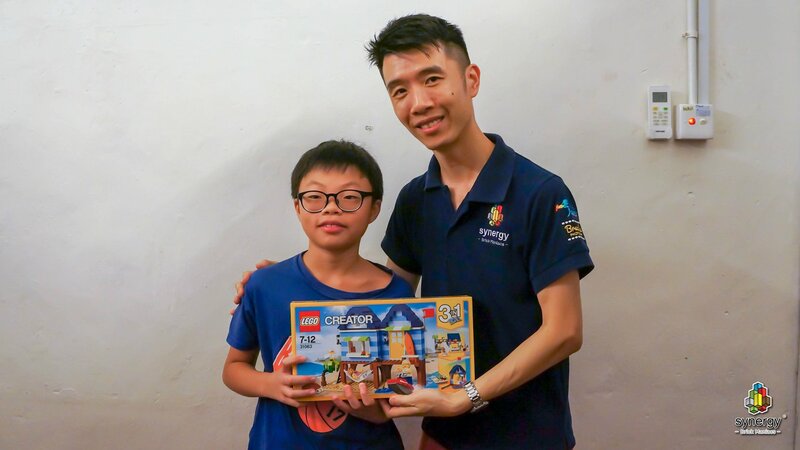 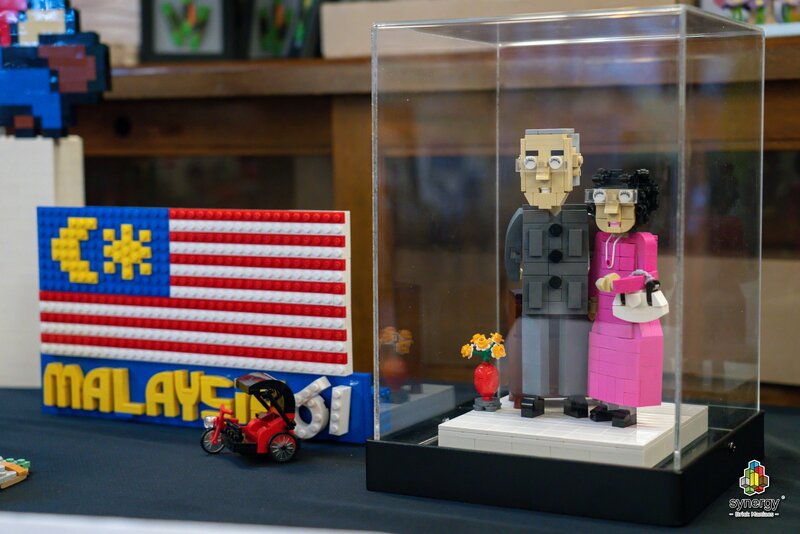 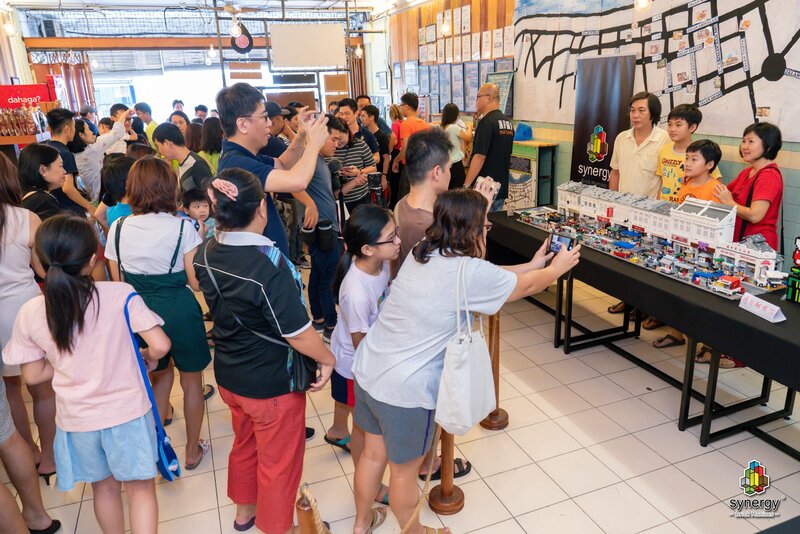 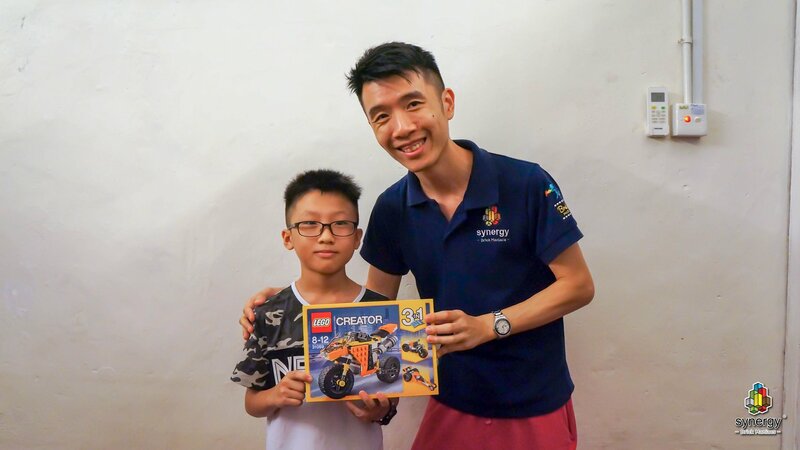 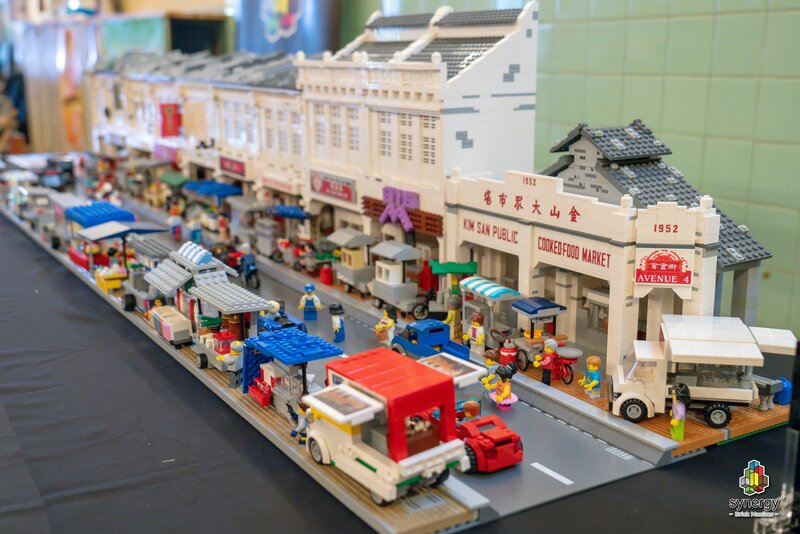 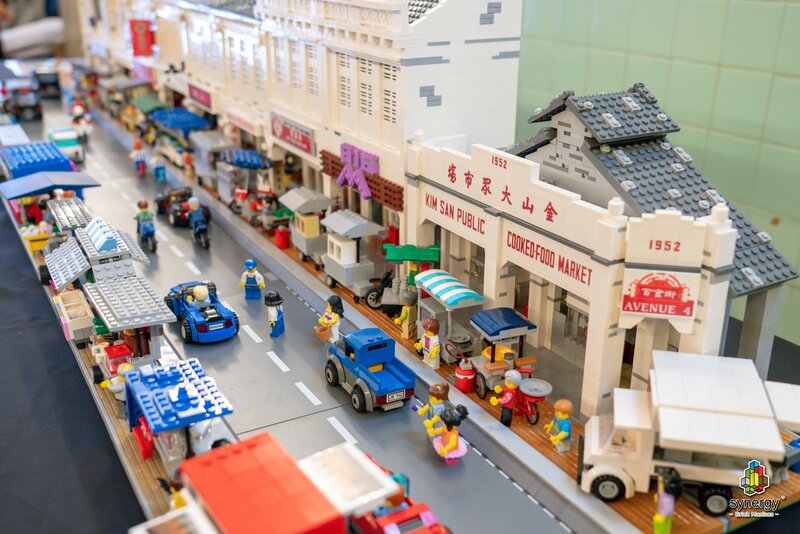 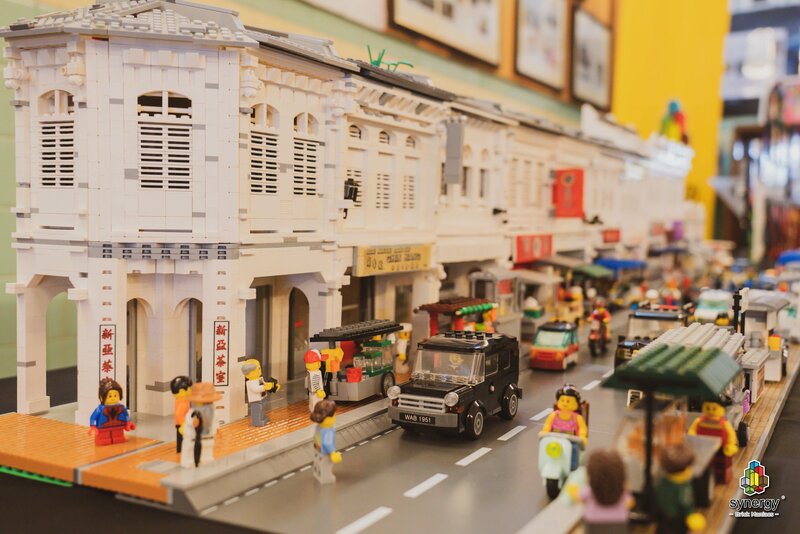 SynergyLUG Diary: Muar Bricks Day 2018 - ★乐高展 LEGO Exhibition - ::: Synergy LUG ::: - Powered by Discuz! 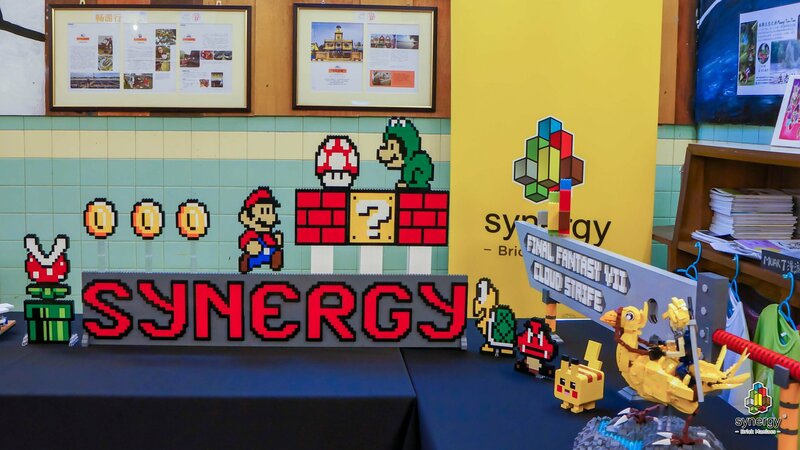 SynergyLUG Muar Bricks Day 2018 is an event organized by SynergyLUG and supported by MuarYi. 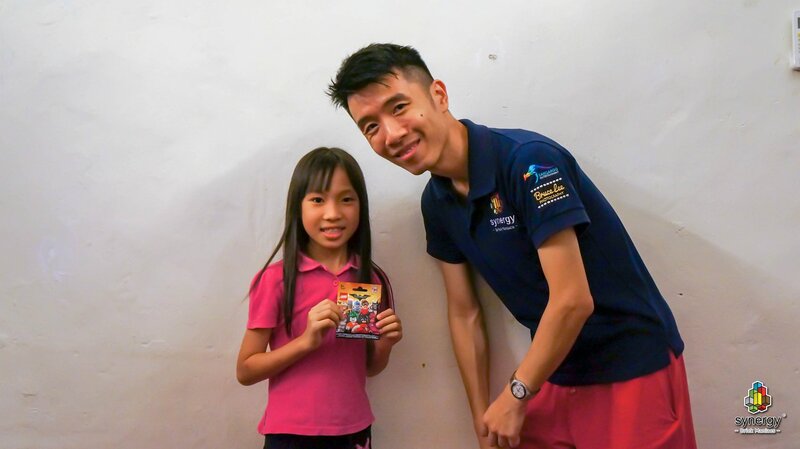 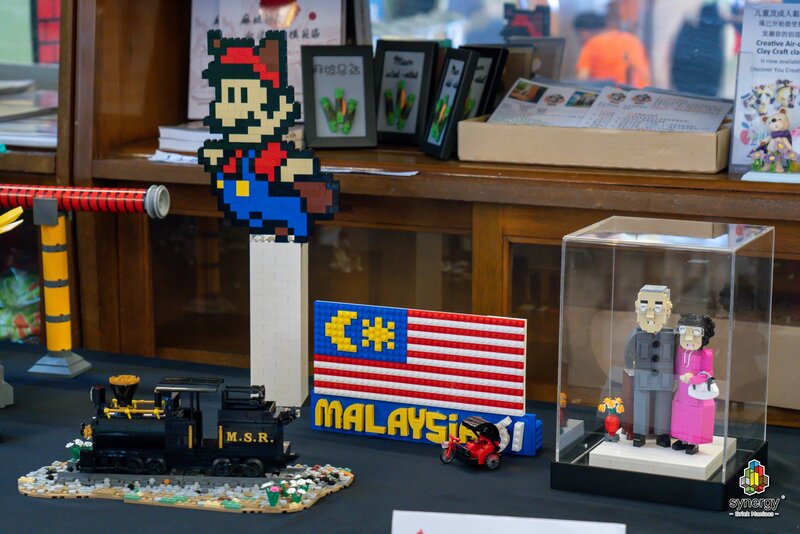 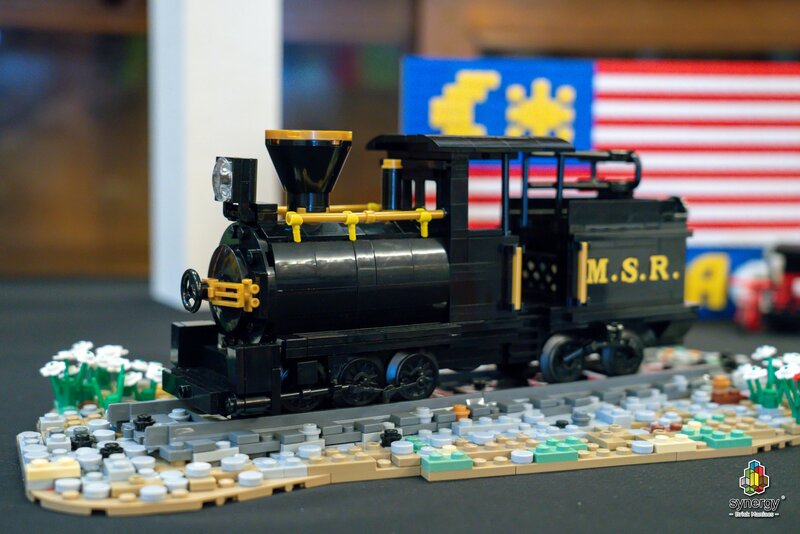 For start, the purpose of this event is to introduce LEGO bricks to people of Muar, Johor, Malaysia by MOC displays and activities for children, but now, we already progress to the level of creating awareness to the public on the important to preserve and restore Malaysia Heritage Building. 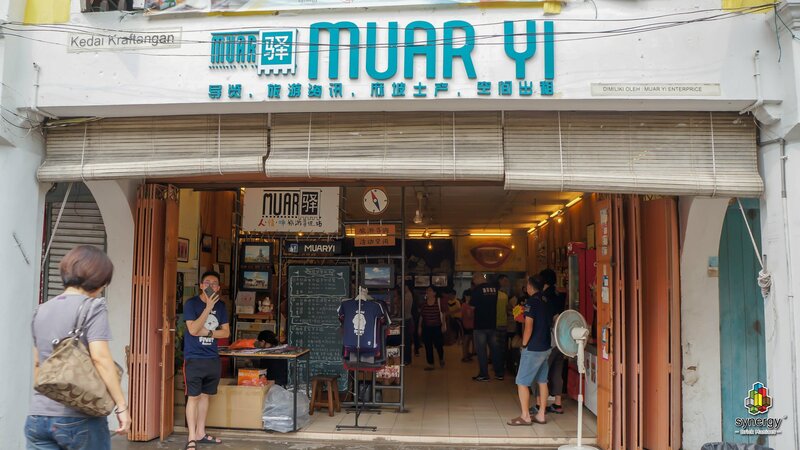 So every year we will sit down and brainstorm which heritage building we going to MOC, and for 2018, we decided to MOC half of Muar Avenue 4. 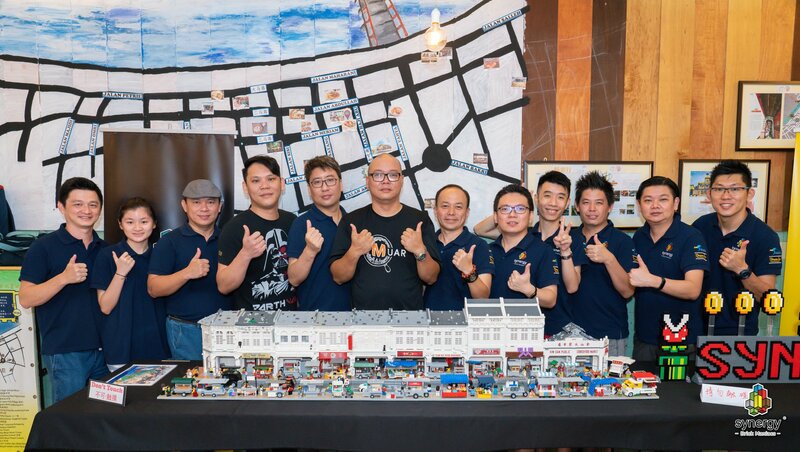 Group photo with our venue sponsored, Mr. Terry Toh. 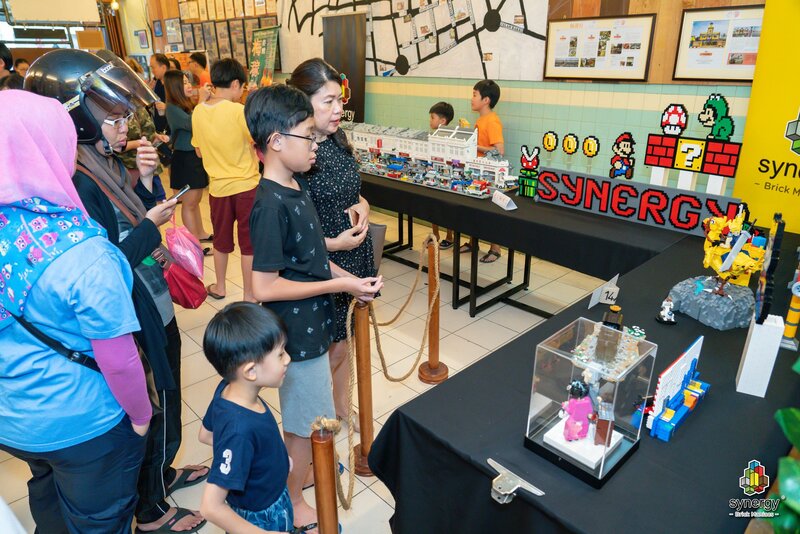 Visitors are admiring our MOC. 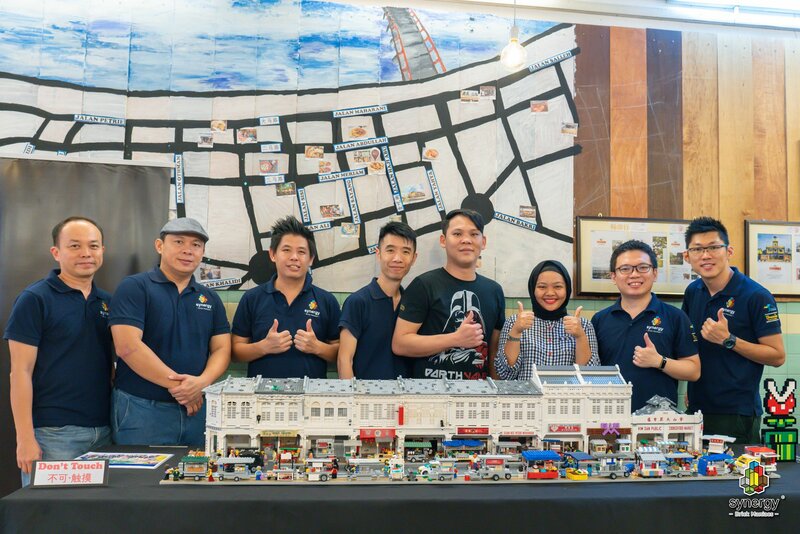 Group photo with the representative from Tourism Muar. 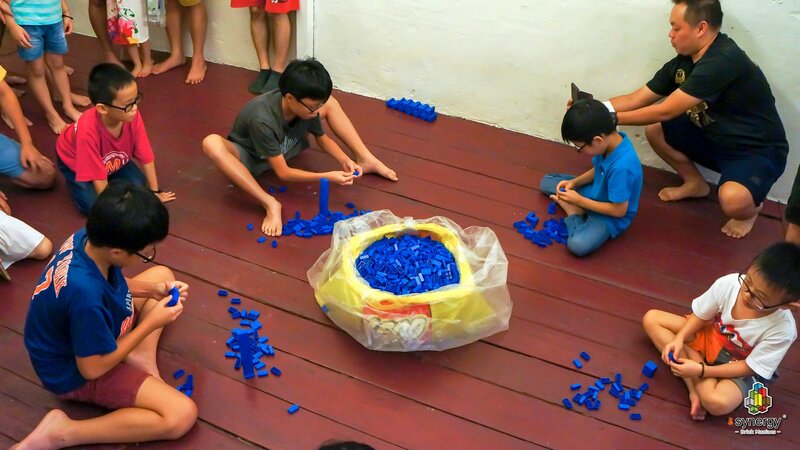 The participants after being brief about the rules, they started off building their tower with their own creativity way. 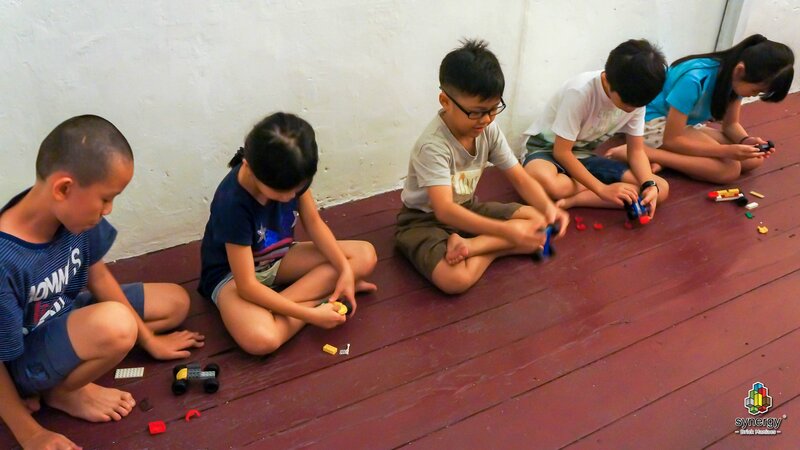 Participants are given 5 minutes time to choose their parts they want to build a car. 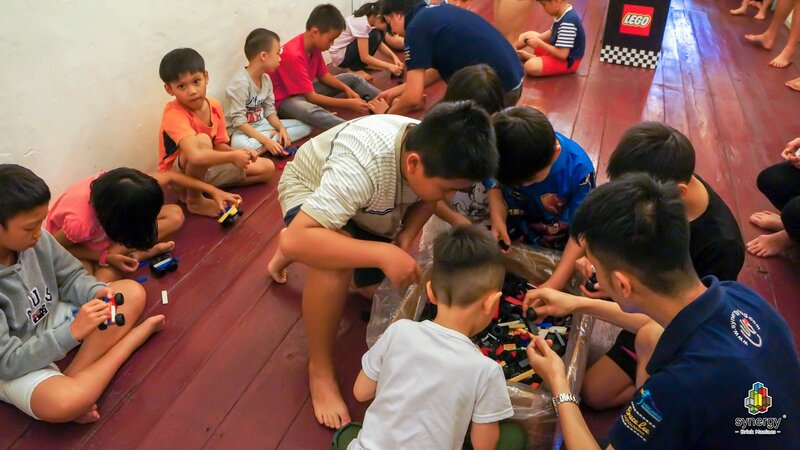 After that they can start building their cars. 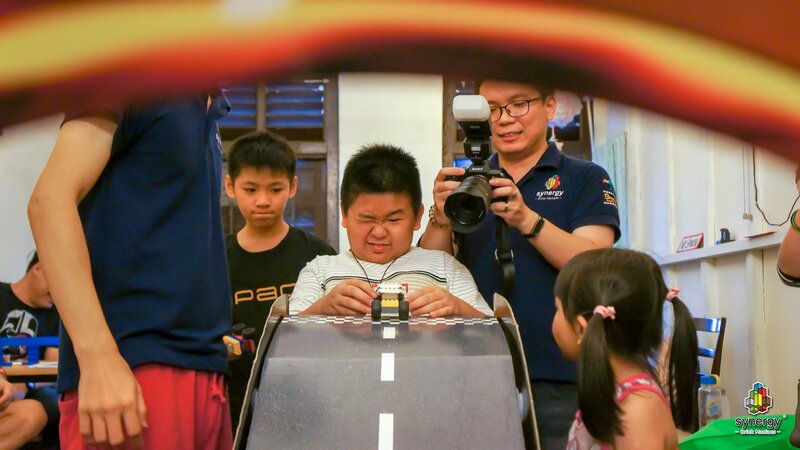 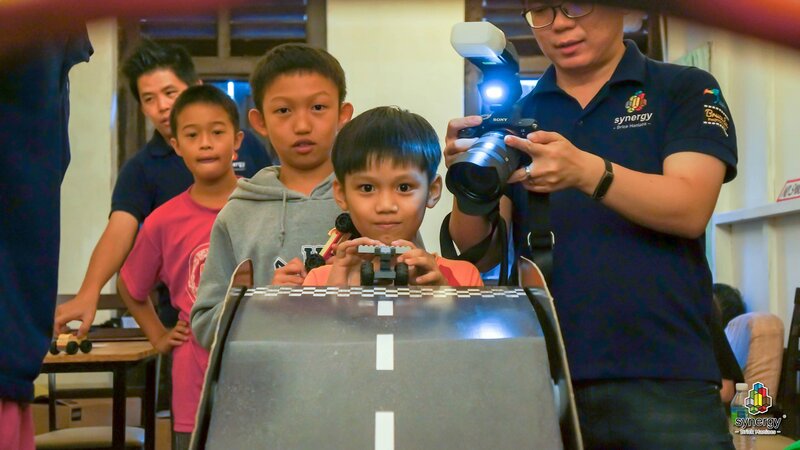 After done building their cars, they can test it on the Speed Champion Ramp and make little adjustment on their vehicles. 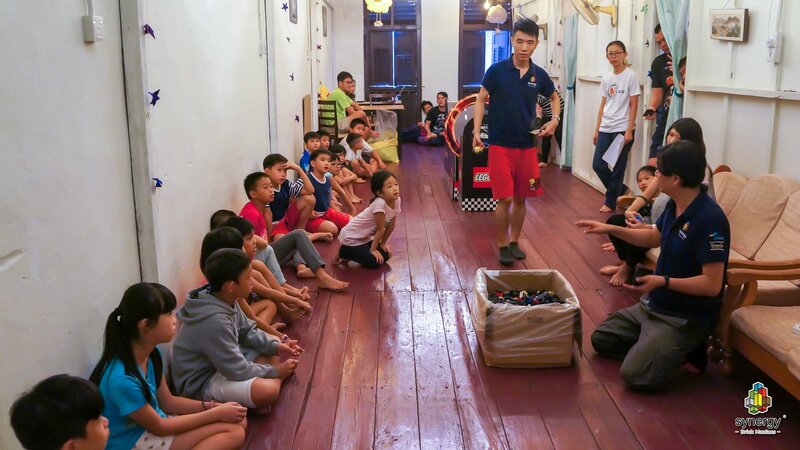 Participants choosing their car parts. 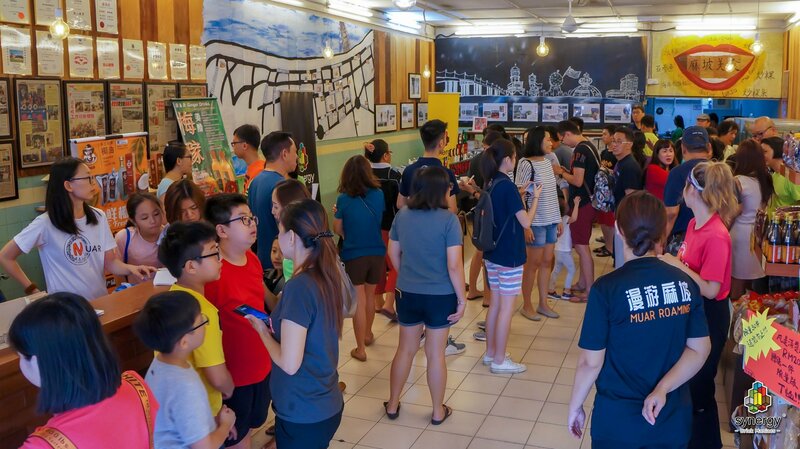 GMT+8, 2019-4-20 03:15 , Processed in 0.085303 second(s), 20 queries .